Some women's scarves are designed to keep you warm on cold days, others are more like stylish accessories to finish off a fashionable outfit to add class and sophistication. 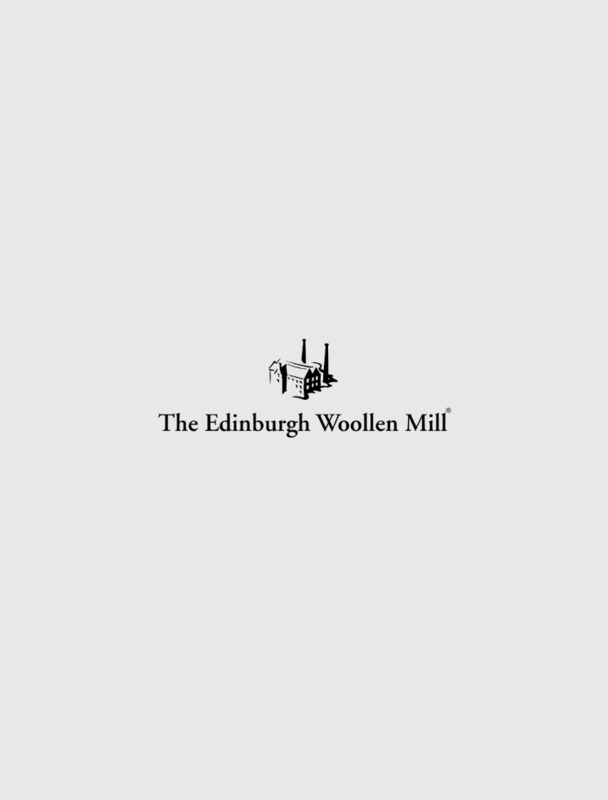 Whatever your preference, you'll find a wide range of women's scarves and accessories at The Edinburgh Woollen Mill. Our latest collection of scarves includes chunky knitted styles as well as lightweight scarves to help you dress to impress. Browse the range in our online store today.